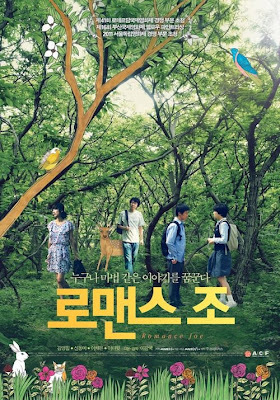 NY's Korean Film Festival is back and the KCCUK is holding 12 mini director's retrospectives through 2012 in London, so it's a good time to be a Korean film fan (at least if you live in a major metropolis). 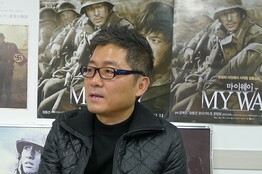 Lots of interviews, including three for Lee Myeung-se, trailers, posters, and box office news this week. 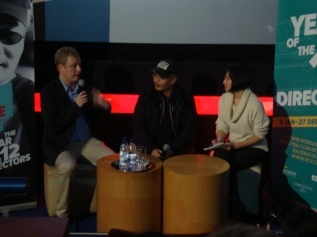 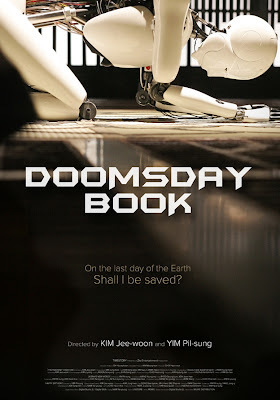 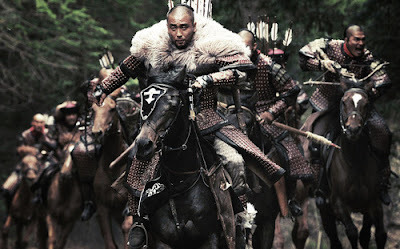 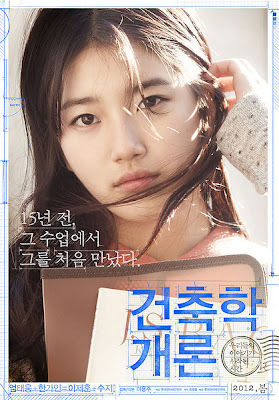 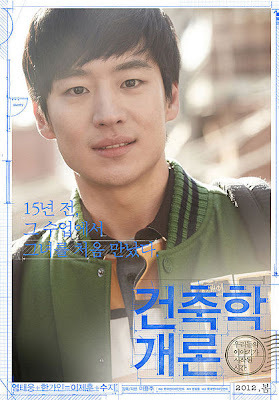 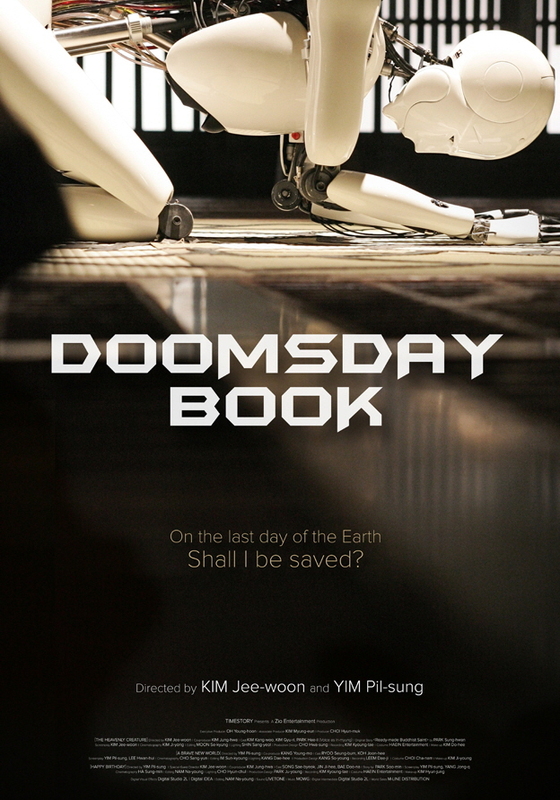 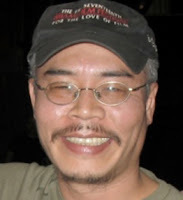 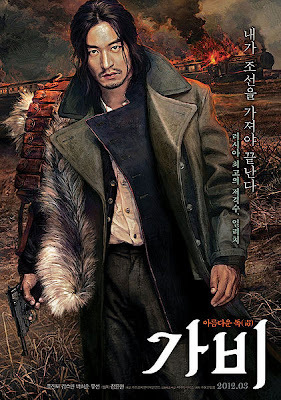 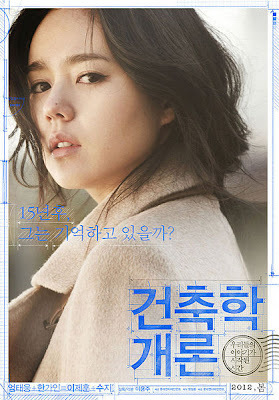 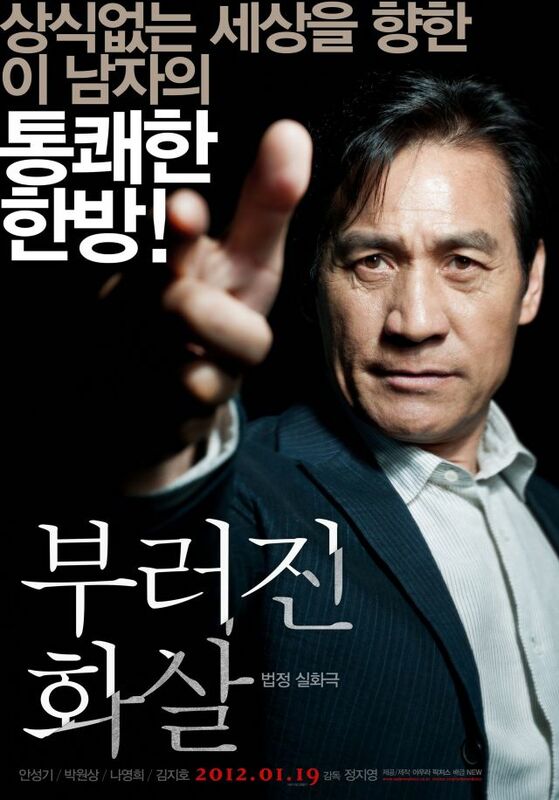 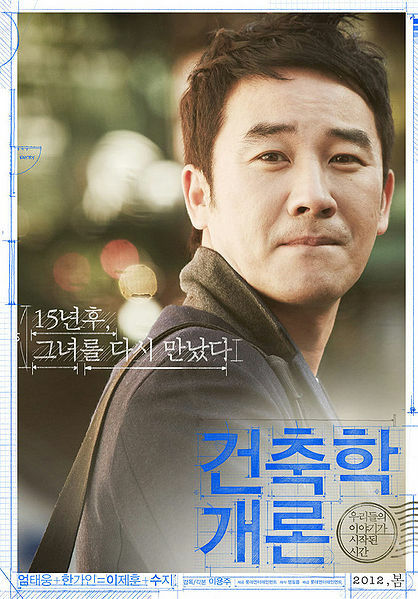 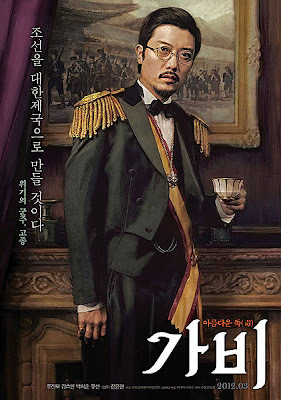 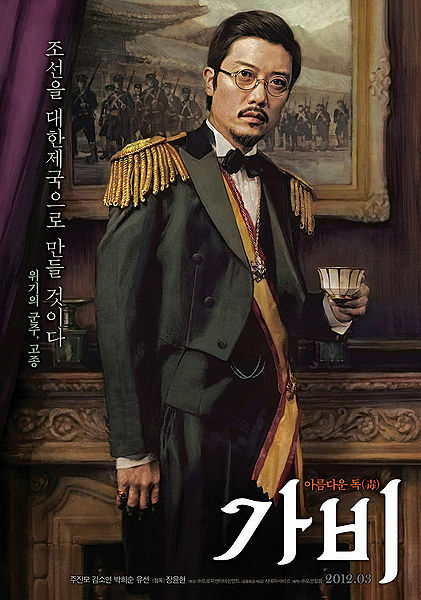 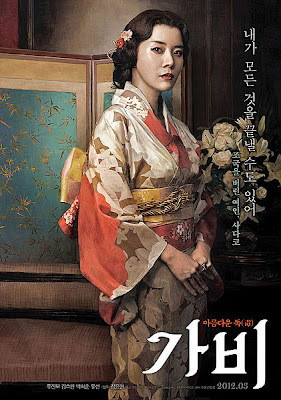 Don't miss MKC's own feature on How Korean Cinema Fared on 2011's Year-end Lists.